Satcom Global specialises in the supply and integration of high-quality Closed-Circuit Television systems for applications and projects in marine, offshore and industrial environments, contributing to the security and safety of people and premises. Solutions are available for a wide variety of maritime applications in both safe, and hazardous areas. Observe engine and control rooms with our state-of-the-art IP or analogue video surveillance systems, or keep an eye on your cargo deck with marine cameras, designed with a robust and durable camera casing protecting systems from corrosion, UV radiation damage, water jets and even bullets as an anti-piracy measure. 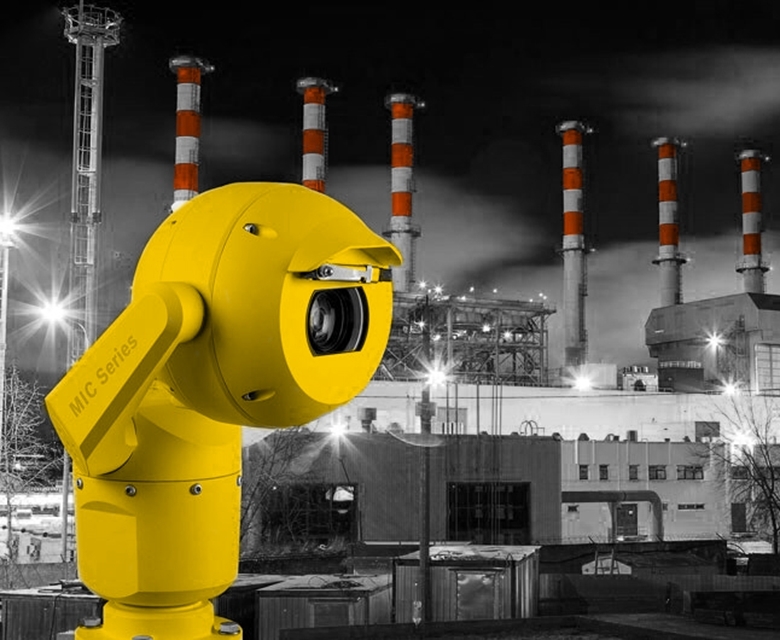 Our range of explosion proof cameras ensures that surveillance in hazardous oil and gas or chemical process environments takes place seamlessly and safely. Satcom Global’s portfolio of CCTV and ship security surveillance systems from leading manufacturer Bosch Security, puts you in the picture at all times.